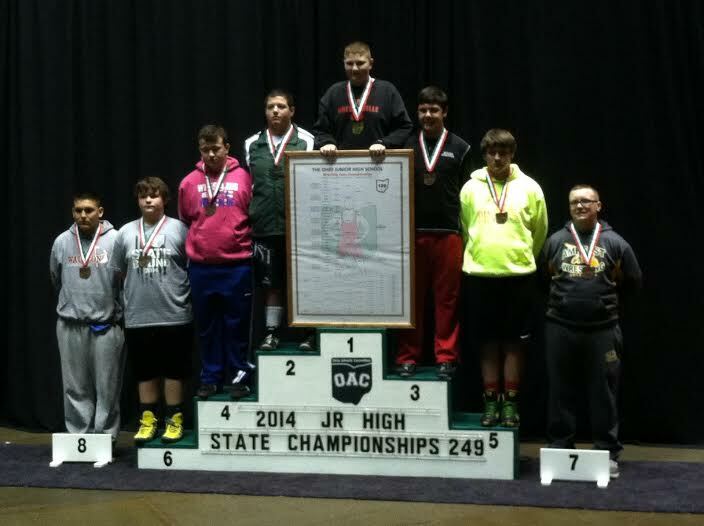 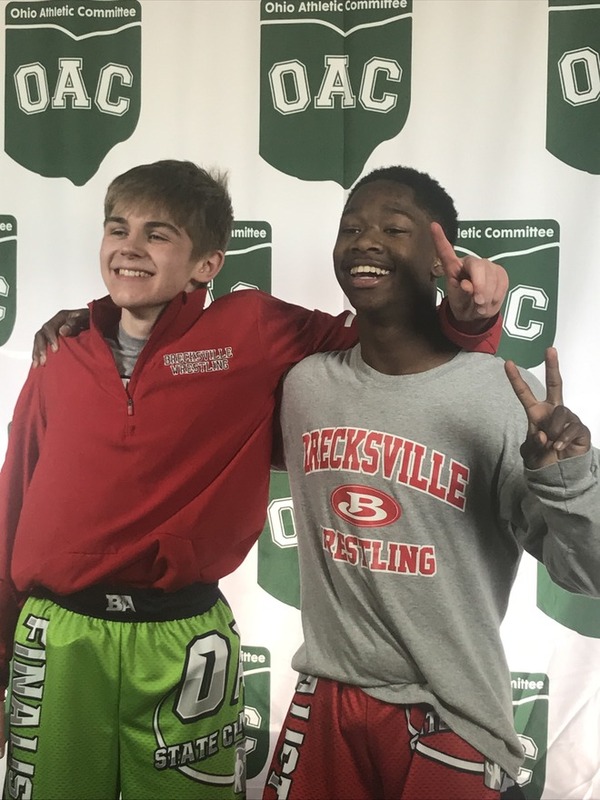 Pair of Middle School STATE CHAMPIONS! 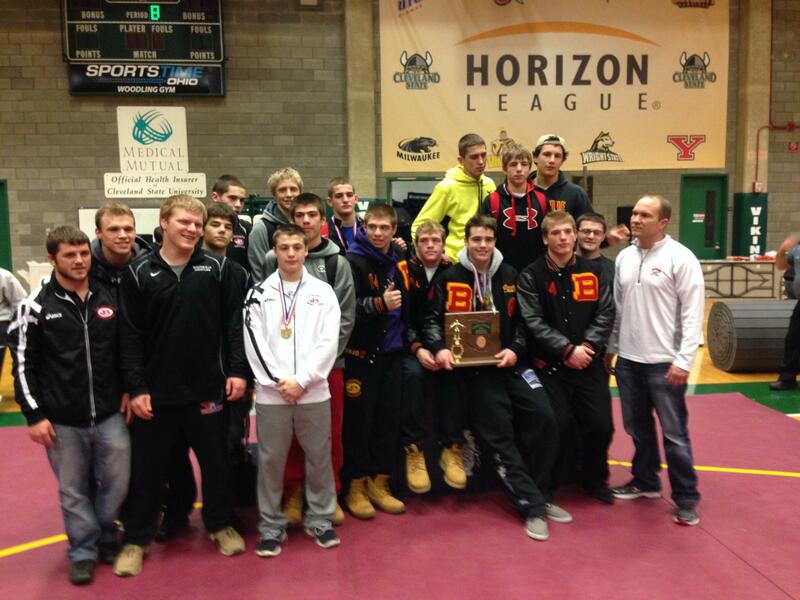 Bees with another TOP 5 state finish! 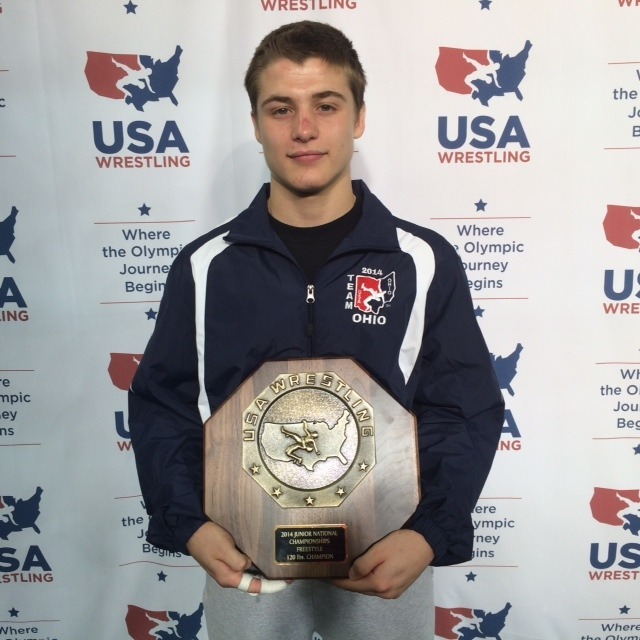 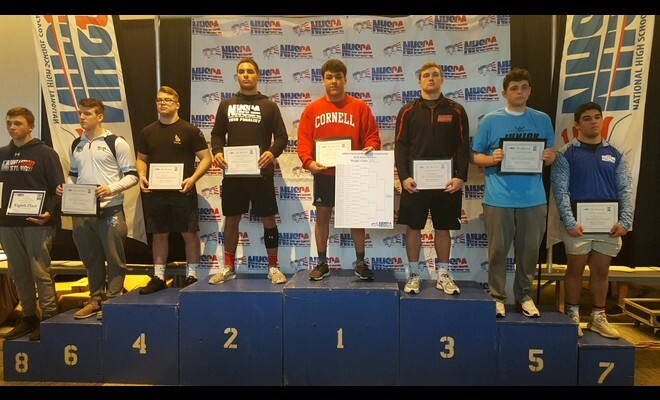 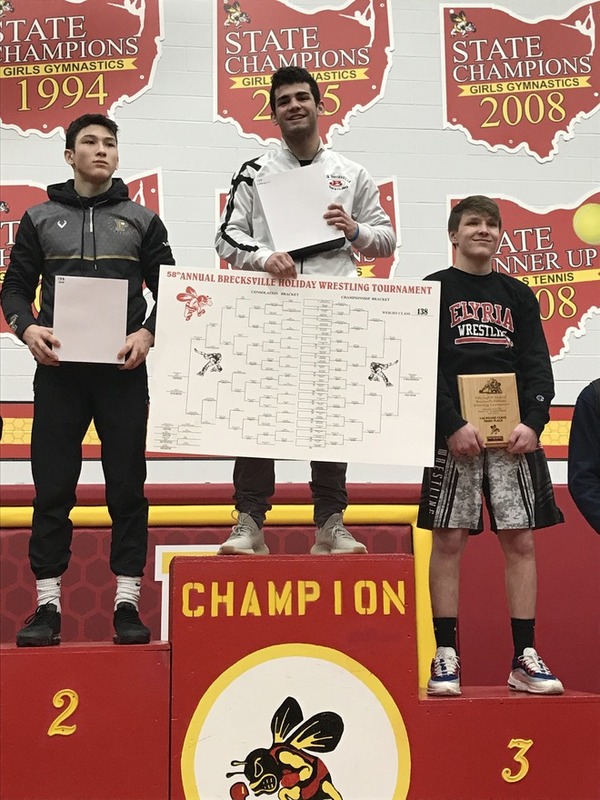 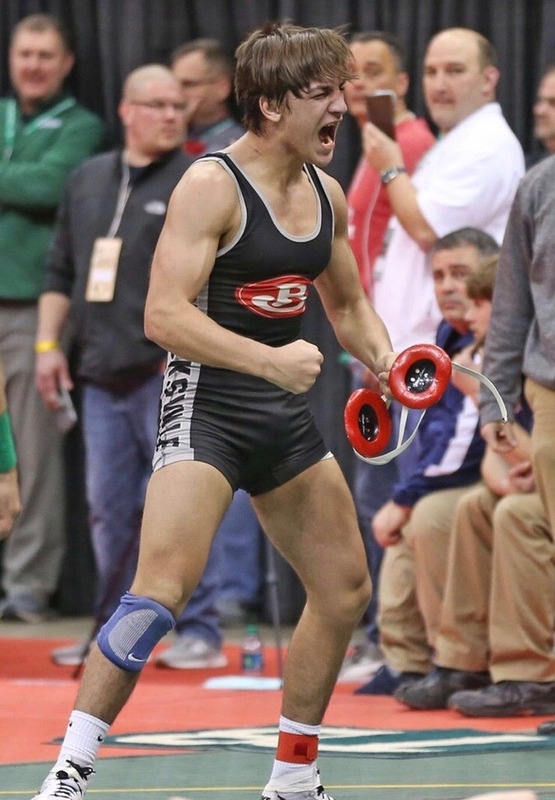 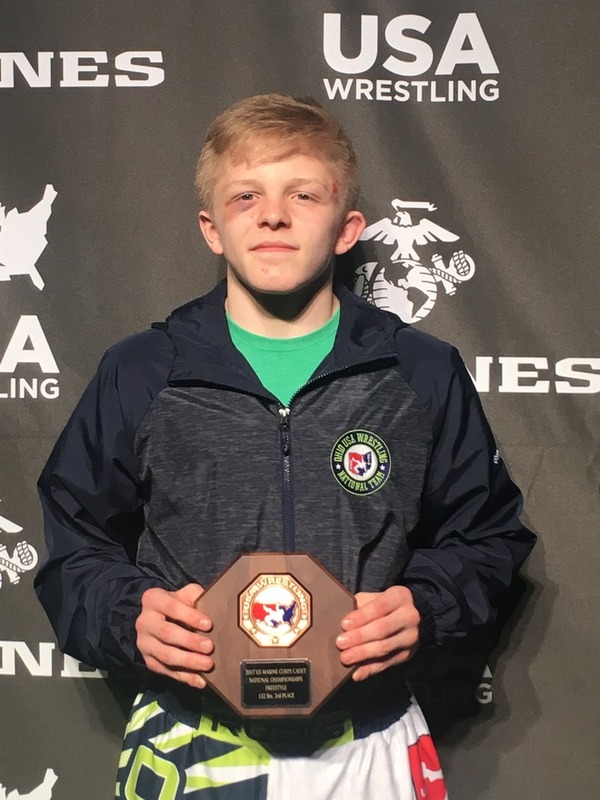 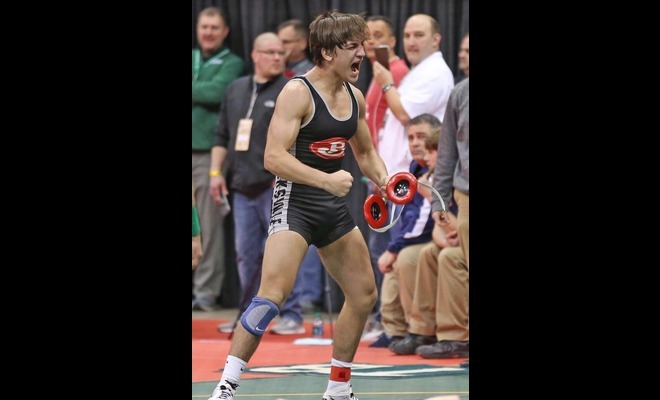 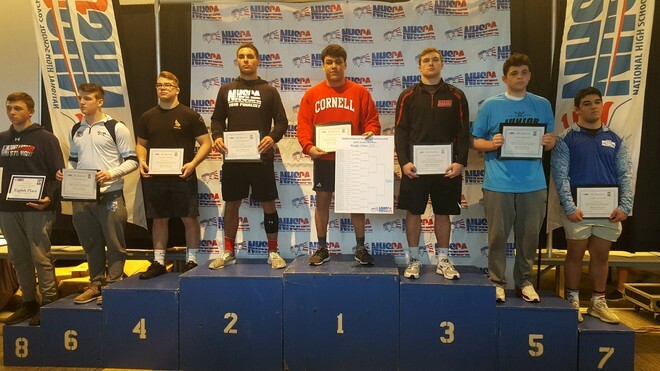 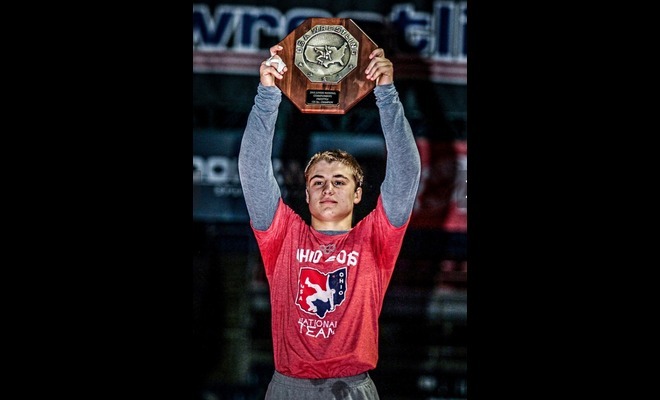 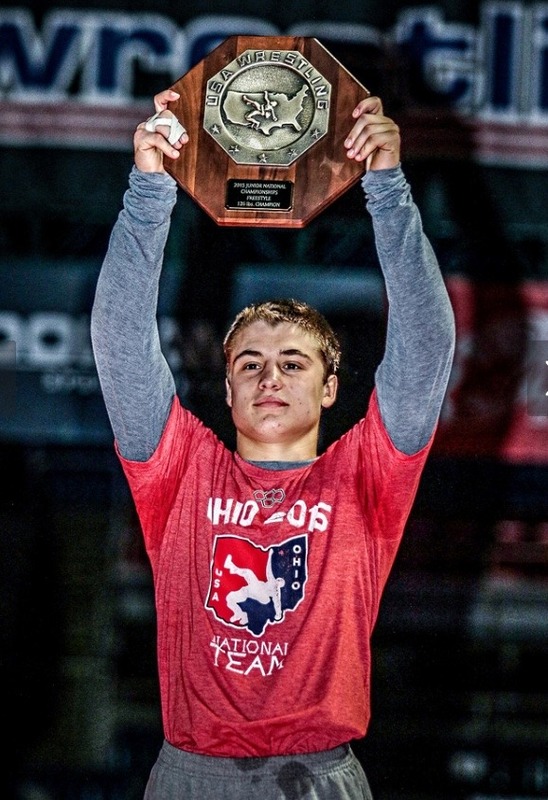 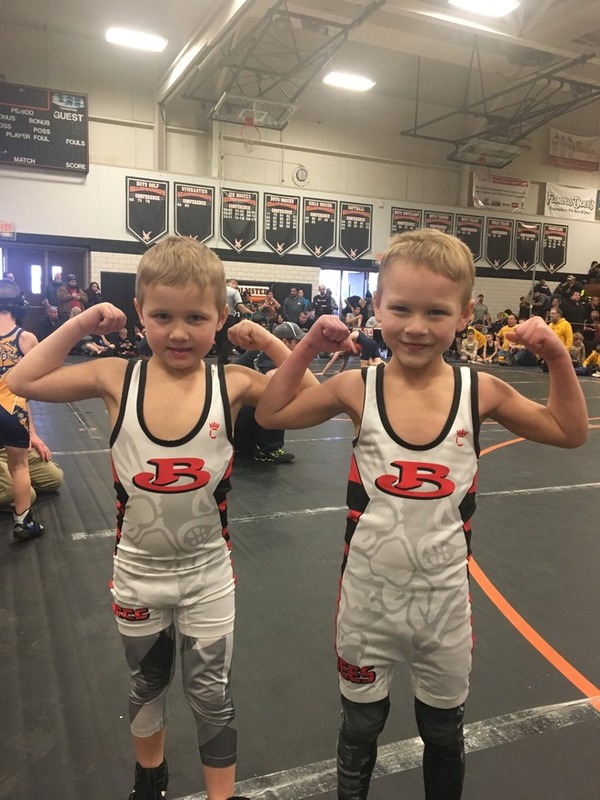 April 01, 2019 ETHAN HATCHER... NATIONAL CHAMPION!! 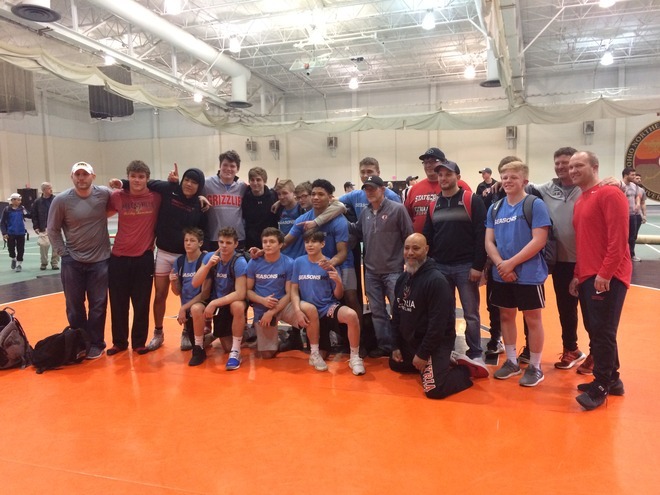 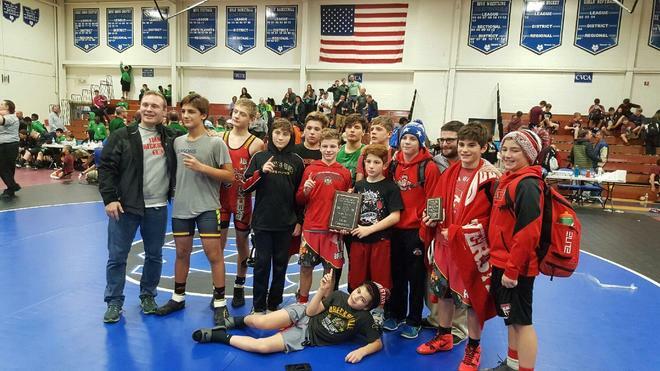 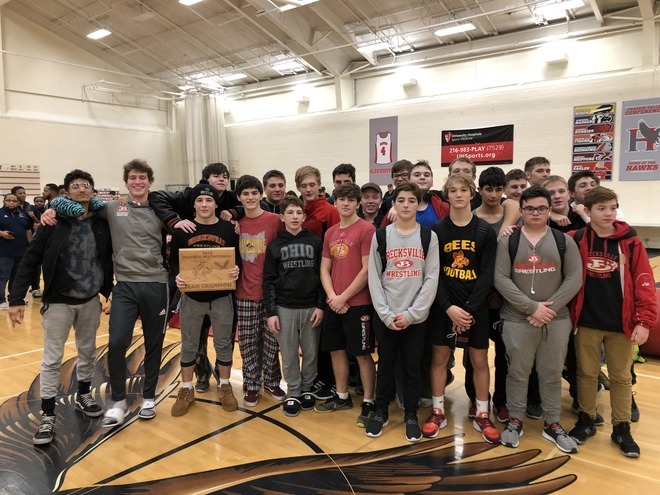 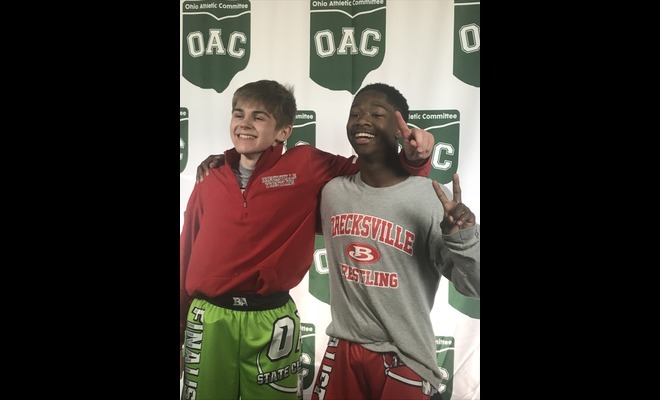 March 19, 2019 Pair of Middle School STATE CHAMPIONS! 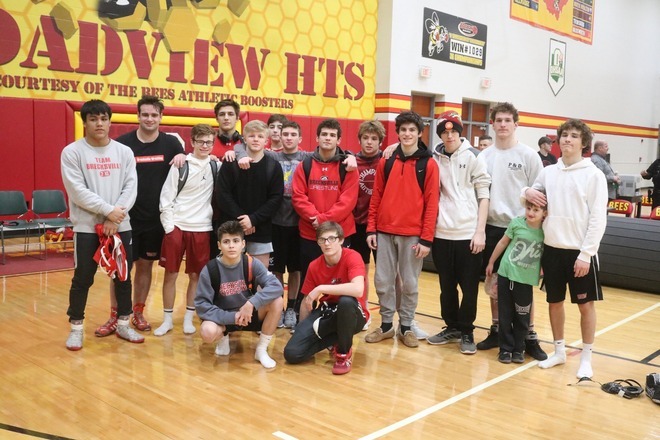 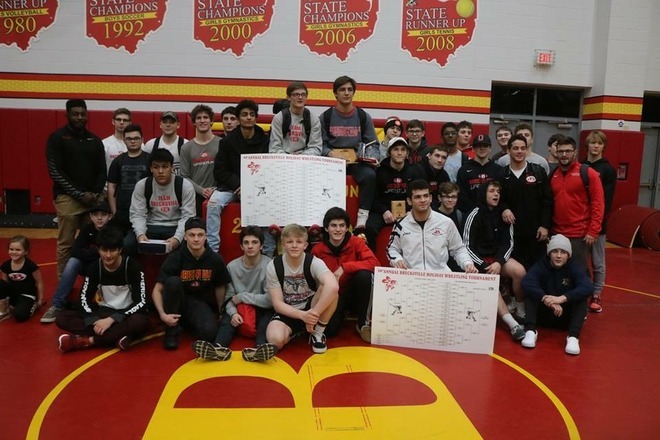 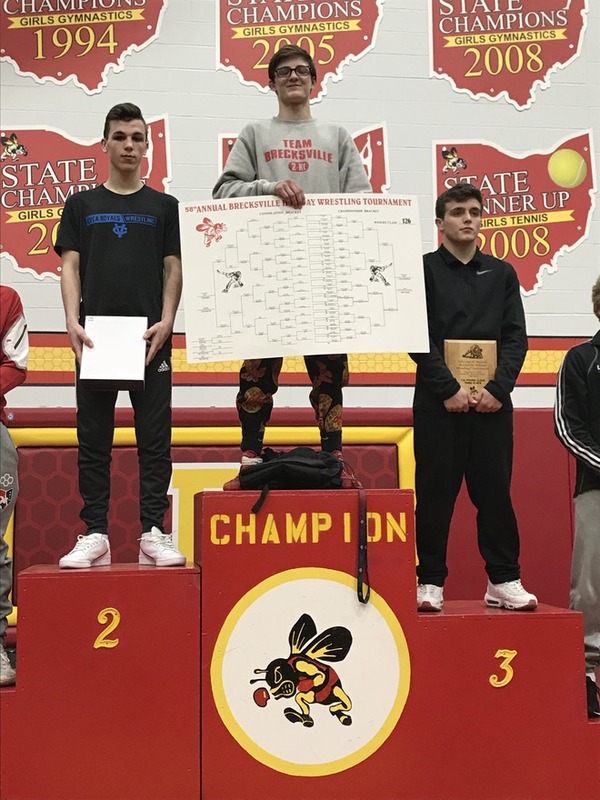 March 13, 2019 Bees with another TOP 5 state finish!